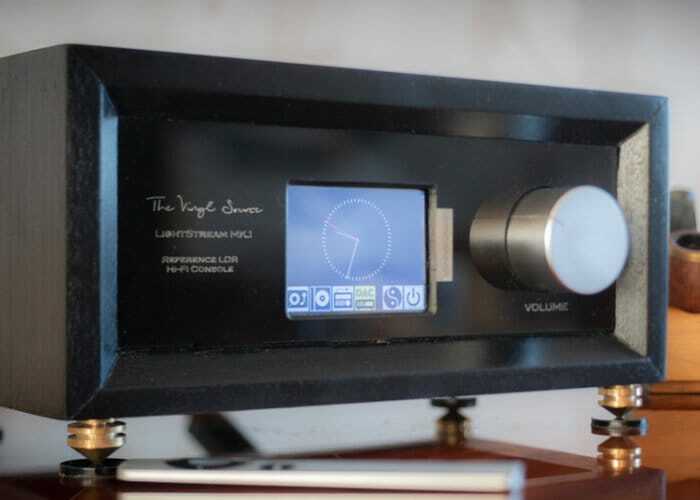 The Vinyl Source Company based within the United Kingdom has taken to Kickstarter this week to launch their new innovative LightStream LDR hi-fi console and pre-amplifier. Available in a kit form from £75 the LightStream console and preamplifier can also be purchased fully assembled with an Apple remote and two years warranty for £550 if desired. For full specifications and the complete list of all available pledge options jump over to the official Kickstarter crowdfunding campaign page by following the link below.